You are here: Home » News & Events » The global metal casting market will register a CAGR of over 2% by 2022. The global metal casting market will register a CAGR of over 2% by 2022. According to this market research and analysis, the increasing adoption of X-ray casting in defect recognition will be one of the key factors fueling the market’s growth during the next few years. With the continuous upgradations in the X-ray technology used in metal casting industries, the demand for this technology has surged in the recent years. Furthermore, the technologies such as digital radiography and digital imaging allow process inspectors to detect any casting errors or anomalies, which will again, boost the growth of metal casting market in the coming years. The market research analysts have predicted that in terms of units, the metal casting market will register a CAGR of more than 2% by 2022. 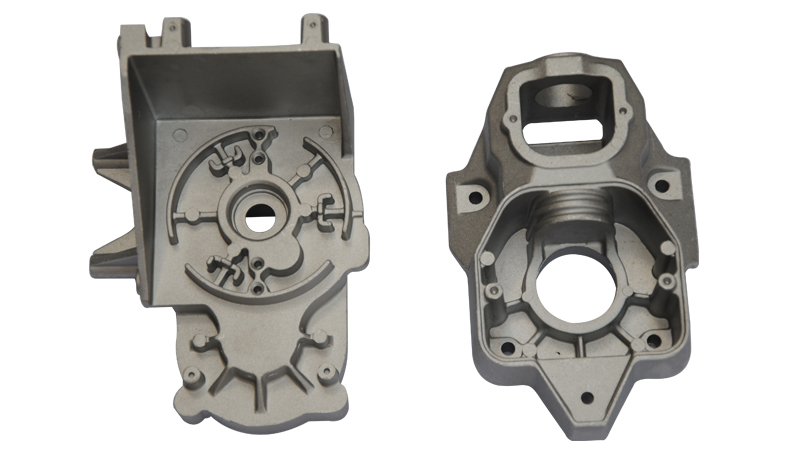 With the growing demand for producing reliable, high-precision, and cost-effective components through casting method, vendors in the metal casting market focus on incorporating casting process simulation technology. The simulation technology also aids in enhancing casting yield and reduces the overall processing time. Also, the technology helps in easy detection and elimination of defects to optimize the feed ability of the casting process. According to The metal casting industry research analysis, such increasing adoption of simulation-based models to reduce wastage and operational costs will be one of the major trends gaining traction in the market during the next few years.